The world’s biggest trade fair takes place every 3 years at the exhibition area in Munich. 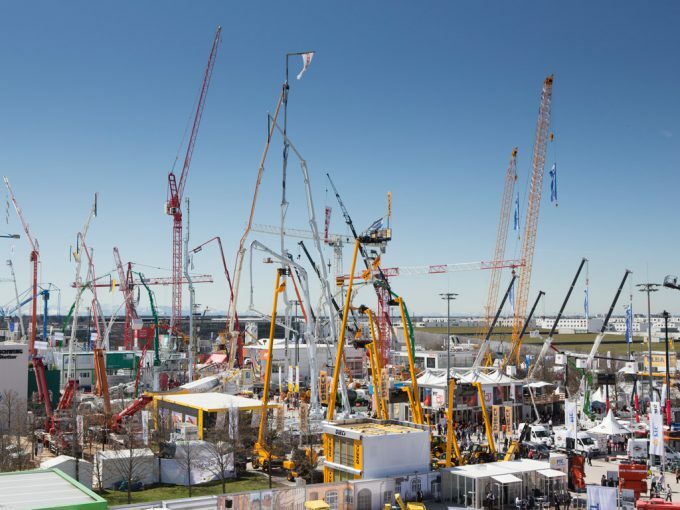 The numbers of bauma are impressive: 575,000 square meters, 3,421 exhibitors and 535,065 visitors from more than 200 countries in 2013. That’s record-breaking. If you come to Munich in April, again adrenaline rush will be guaranteed. It will be spectacular, breath-taking, and fantastic. Once you have visited the bauma you will always come back again. Construction and building-material machines, construction vehicles, construction equipment and mining machines as far as the eye can see and countless tower cranes literally rise high into the sky endlessly. As a man you will just feel humbled. But there will also be areas at the fair where you will see smaller components and solutions. 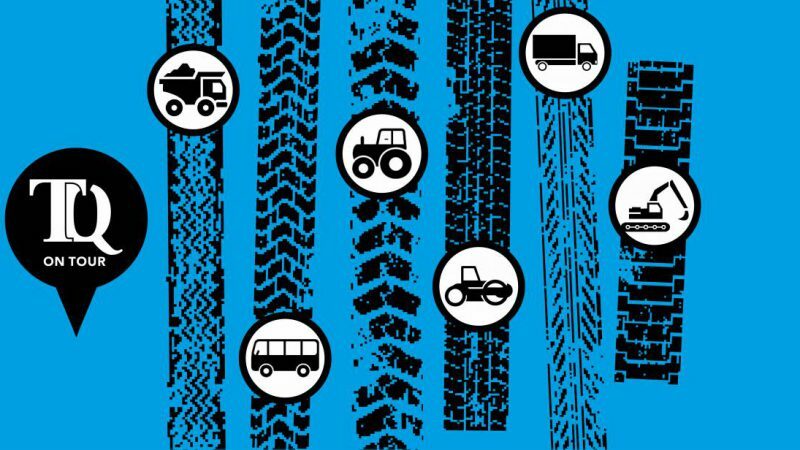 Electronic systems are playing a major role in meeting the present-day challenges in the CAV (Commercial, Construction & Agricultural Vehicles) segment. 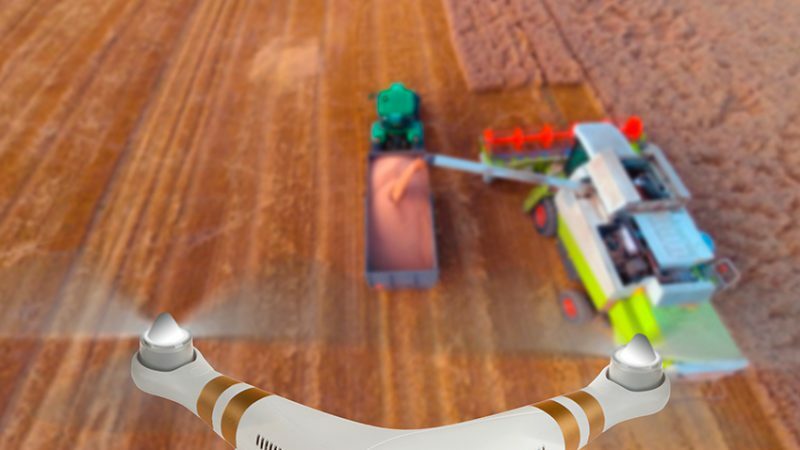 In agriculture, Precision Farming Management is already helping to safeguard harvest yields per unit of land area. In the mining industry, load states are recorded and likewise applied in control of downstream processes. 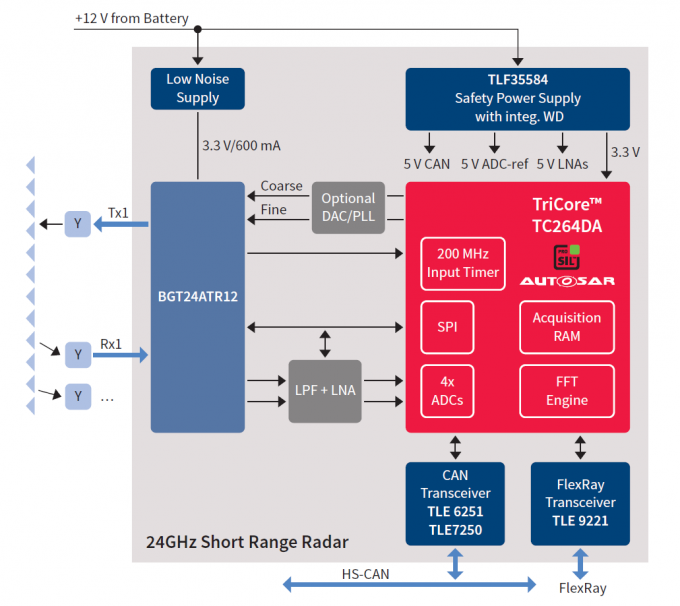 Industry-specific chip know-how is essential to the development of functional, and functionally safe, systems. Functions that electronic systems have to deliver with the aid of software include monitoring and analysis of operating states and the detection and correct handling of errors. 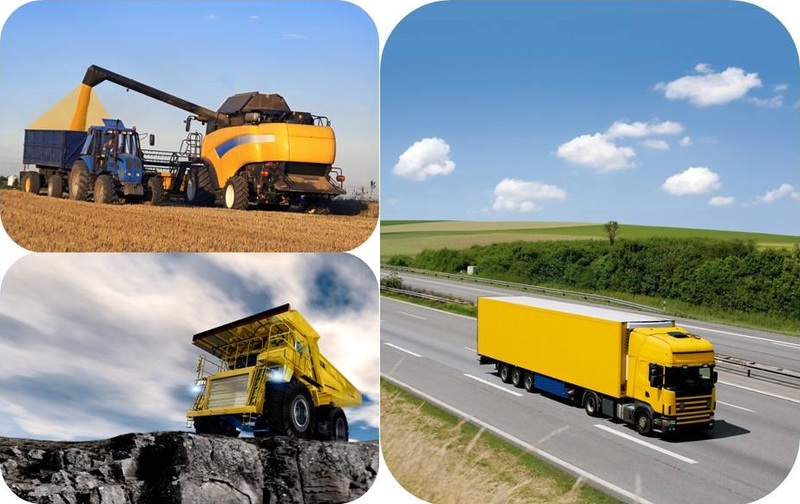 One problem for drivers of huge construction or agriculture vehicle face is lacking all-round visibility. That’s why not only in private cars but as well in the construction area active safety systems, such as pedestrian detection, distance warning and blind spot assist, warn the driver so avoiding or minimizing the effects of a collisions. Radar technology and sensors in the form of chips that send and receive electronic waves in an extremely high frequency range often come into play here. Even in difficult visibility conditions such systems function reliably. 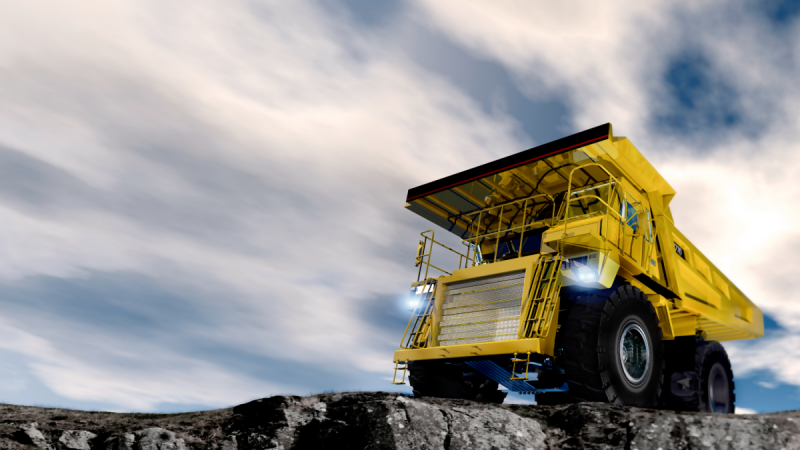 Our manufacturing partner Infineon Technologies will exhibit 24 GHz automotive radar applications at the bauma on the TTControl booth. Those highly integrated solution is based on Frequency Shift Keying (FSK) or Frequency Modulated Continuous Wave (FMCW) range/position measurements and will be one of Infineon’s highlights at the trade fair. 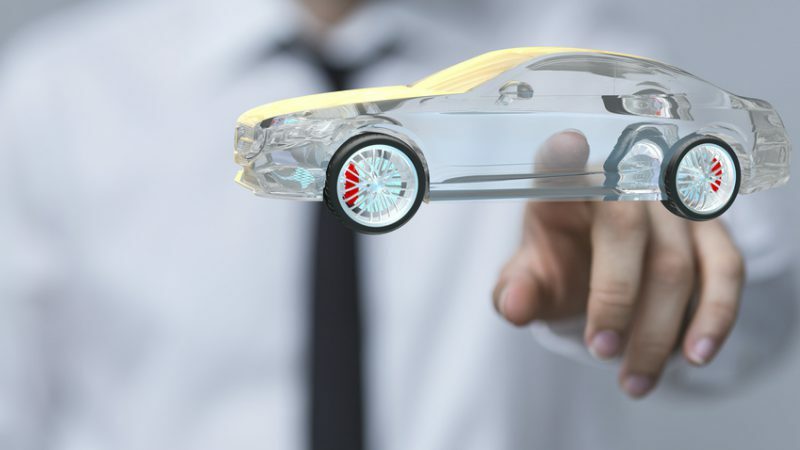 Further components will be the 32-bit multicore AURIX™ ADAS Derivate, which offers a dedicated feature set for radar applications, and DESwitch Hermes 3/1 BRR, an ideal solution for real-time connection. So come to Munich from April 11 – 17 2016 and let yourself being fascinated by the hugeness and variety of the CAV industry. You’ll be blown away. For further information on CAV please visit our website. In case you have questions feel free to contact EBV here.